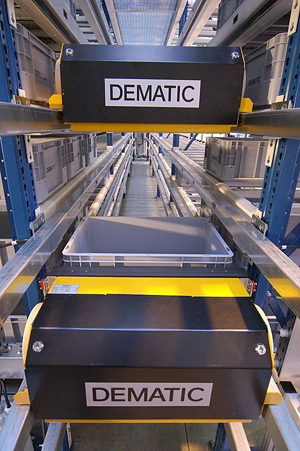 Logistics automation systems and solutions provider Dematic has announced that it has maintained a stable order inflow despite the continuing challenging market environment. As an internationally active group, Dematic's past business year was marked by the global economic and financial crisis. Nevertheless, developments were better than expected said CFO Claus Mai. â€œWe succeeded in achieving a result that, in view of the difficult market environment, we can be absolutely satisfied with. We only suffered slight setbacks,â€ he added. The group is debt-free and was profitable in the first five months of the business year.